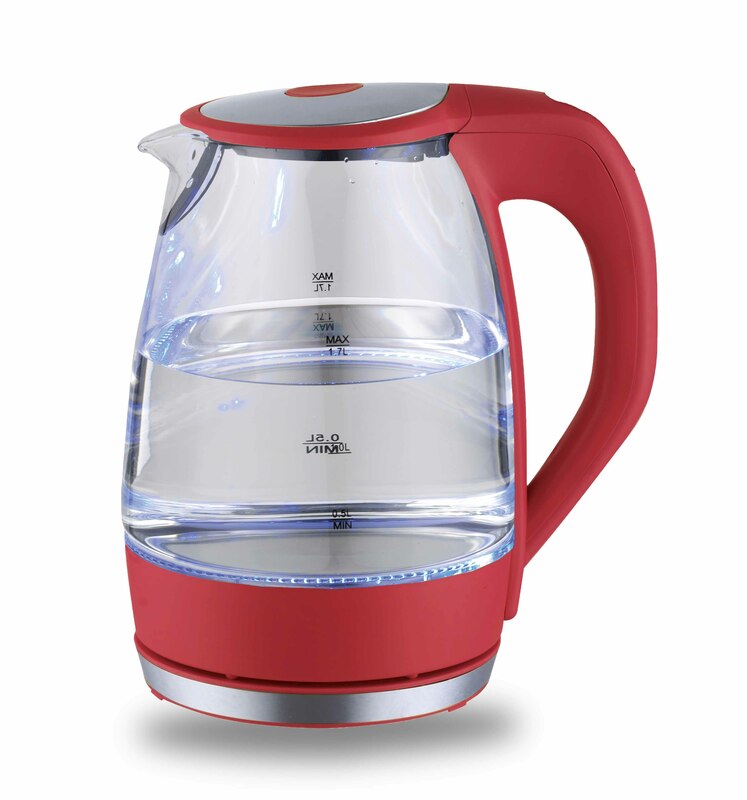 • 1.7 Liter (7.2 Cup) capacity glass kettle with blue LED illuminated interior. 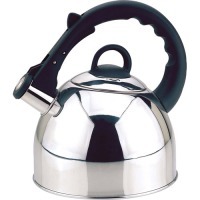 • Auto Shut-Off when Kettle reaches a boil or runs out of water. • Large pouring spout with mesh filter for perfect, spill proof pours. • 360° swivel base with wrap around cord storage. 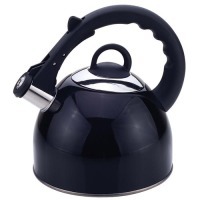 • Convenient on/off switch to quickly boil up to 1.7 Liter of water. 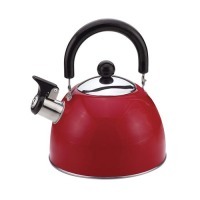 • Concealed heating element to quickly and safely boil hot water for a variety of uses. • Exterior water level indicator for convenient filling. • Removable and washable filter. • Wipe down exterior to clean. Do not immerse Kettle or Base in liquids. 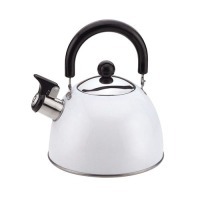 • Rinse and wipe interior of kettle with vinegar solution to clean. SKU: ET1721. Categories: Appliance, Tea Kettle. The Elite Platinum Cordless Electric Glass Kettle is the perfect blend of elegance and functionality. Not only is this kettle a beautiful addition to any kitchen countertop, but it also boils water efficiently, saving time and energy over the use of conventional stovetop kettles.